For a child with a brain or spinal cord tumor, life can be stressful, scary, and often painful. Making Headway hosts several special events just so these children and their families can have fun and meet other families who share their experience. There is nothing quite like seeing a child’s face fill with joy, especially when you know the challenges they have had to endure. Through fun events like these, hundreds of sick children have been able to simply be children again, enjoying a wonderful, stress-free day with their family and friends. For over 20 years, Making Headway has hosted Family Fun Day for families that have had a child diagnosed with a brain or spinal cord tumor. 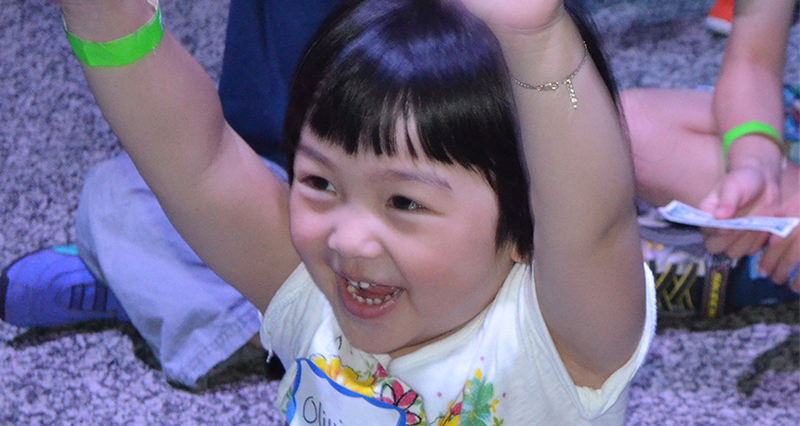 Over 400 children and their families are invited for a day of free fun, music, and adventures. In 2017, Family Fun Day will feature clowns, an animal show, face-painters, video games, climbing activities, and a live music performance by renowned kids’ music band, The Dirty Socks Fun Time Band. For 20 years, Making Headway has invited the families with whom they work with to an annual winter show. In 2016, hundreds of family members attended a special production of Untapped at the New Victory Theater. 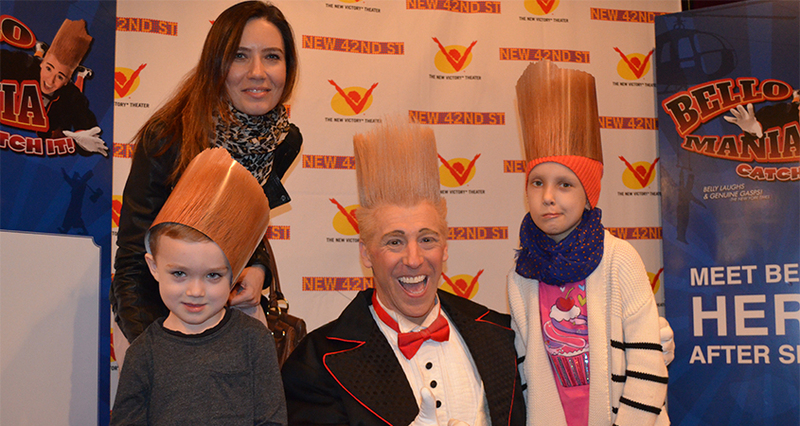 The show was a high-octane dance, music and comic experience for the whole family. The dancers leapt across the stage in jeans and singlets, creating amazingly intricate rhythms to complement the live band rocking out on stage. The children in attendance loved every minute and are eagerly looking forward to the next show. If you are interested in making a donation so that more children can attend this free show, please visit makingheadway.org/something. Each year, Making Headway invites all the families we have worked with for a free Yacht Cruise around Manhattan, aboard the majestic Skyline Princess. 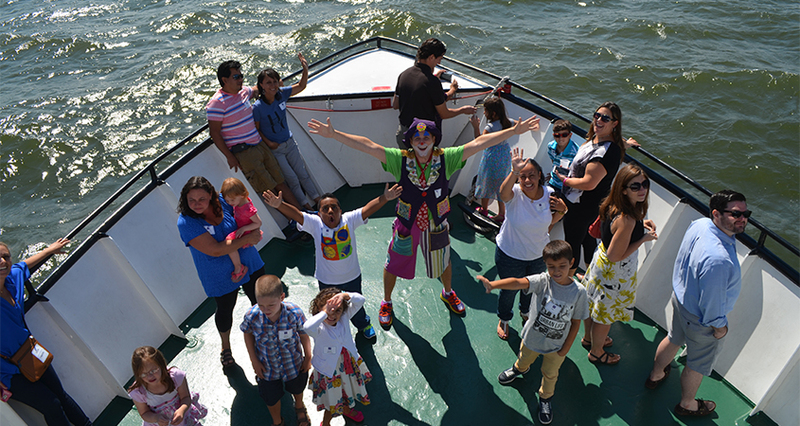 Children and their parents are treated to lunch, games, and entertainment as they sail around New York City and past the Statue of Liberty. The highlight of the day is a special water-show presented by the New York City Police Department.